Since 1992, we have transformed the lives of close to 15,000 people by helping them meet their immediate housing and crisis needs, addressing their health and income needs and transitioning them back to housing stability. 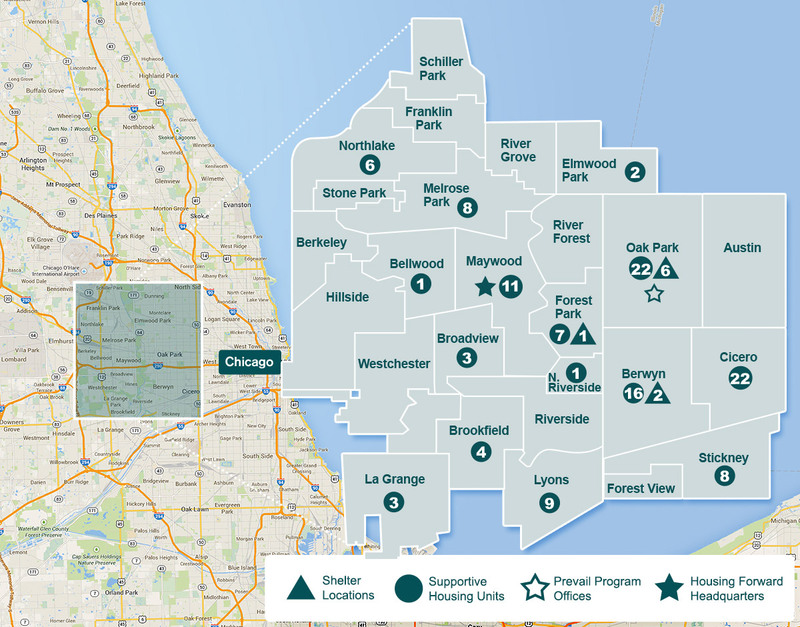 Today, we’re having long-term impact on the communities of west Cook County by 1.) preventing the loss of housing before it occurs, 2.) alleviating the need for long-term shelter, 3.) moving people into sustainable permanent housing solutions and 4.) improving housing retention. 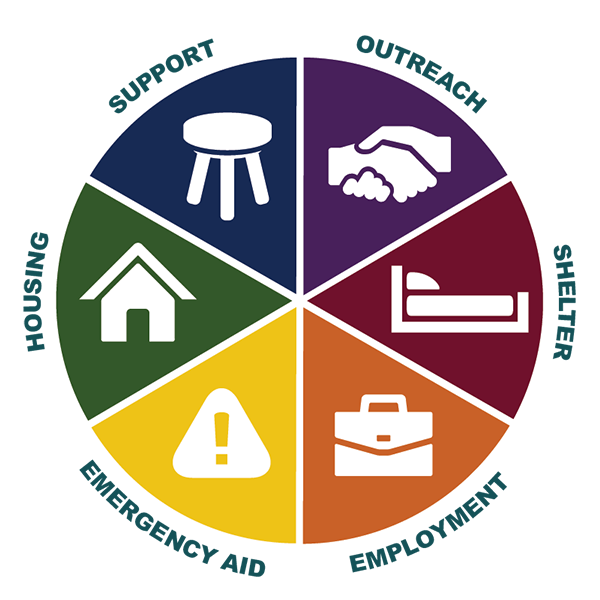 Housing Forward is a member of the Oak Park Homelessness Coalition. 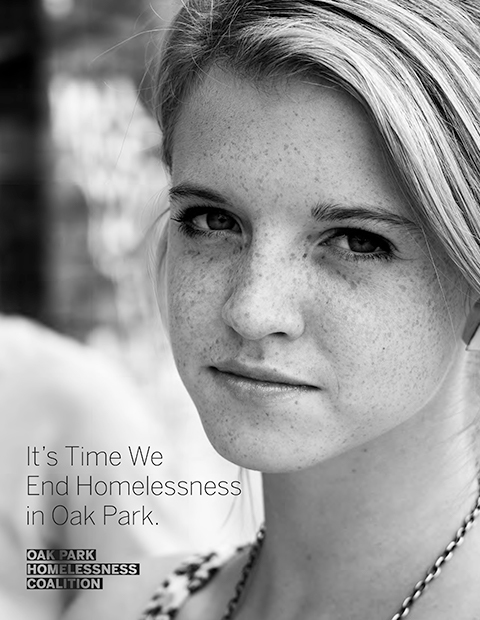 Learn more about the plan to end homelessness in Oak Park.